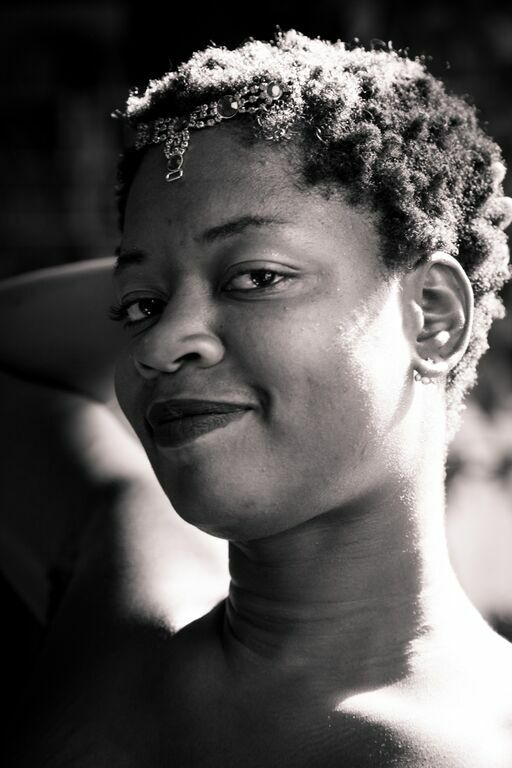 Junauda Petrus is a creative activist, writer, playwright, and multi-dimensional performance artist who is Minneapolis-born, West-Indian descended, and African-sourced. Her work centers around Black wildness, Afro-futurism, ancestral healing, sweetness, spectacle and shimmer. She has received a Givens Collection Archive residency, a Jerome Travel and Study grant in choreography, Many Voices Mentorship with the Playwright’s Center, Naked Stages Residency at the Pillsbury House and a 2016 Jerome Film grant to write and direct, “Sweetness of Wild” an experimental web series about Blackness, queerness, biking, love and coming of age in Minneapolis, with cinematographer, Mychal Fisher. Petrus was selected as one of 2016’s “Artist of the Year” by City Pages. She is the co-founder with Erin Sharkey of Free Black Dirt, an experimental arts production company. She is currently passionately working on her first book, a young adult novel that is a speculative diasporic queer love story.